Prime Publishing loves to give back to the community. 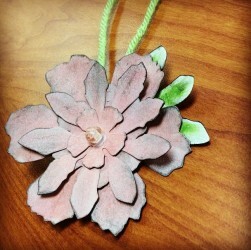 Check out some of the charity drives we’ve hosted and participated in below. If you’re interested in exploring a partnership for a charity drive, send us an email to get the conversation started. 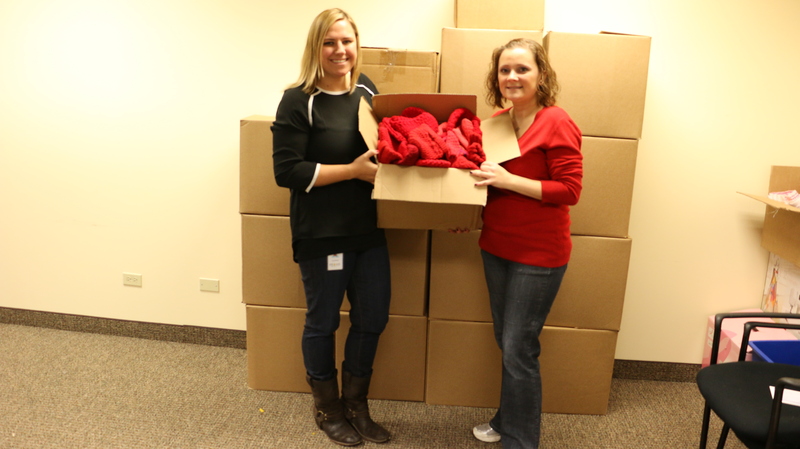 From November 16 – December 17, 2018, Prime Publishing hosted a Security Blankets Charity Drive through its website, AllFreeCrochetAfghanPatterns.com. 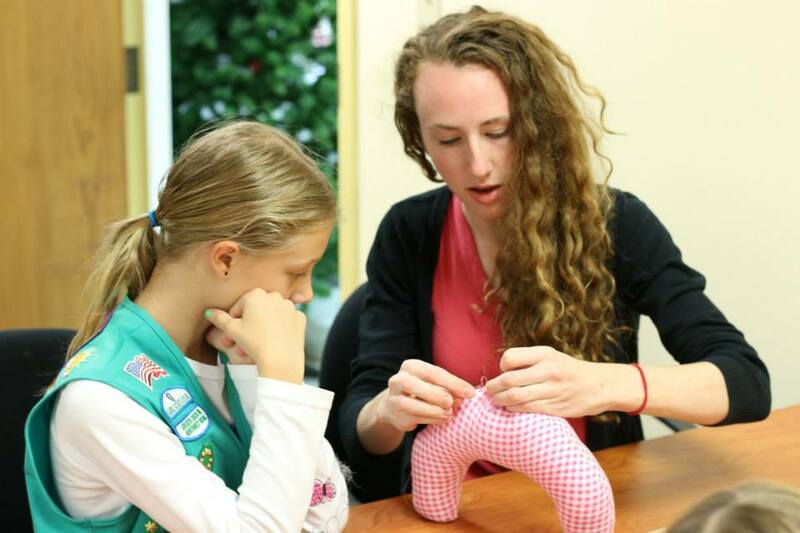 Prime partnered with Project Linus, an organization that donates handmade blankets to sick and traumatized children, while Lorna’s Laces, a Chicago-based yarn company, sponsored the drive. 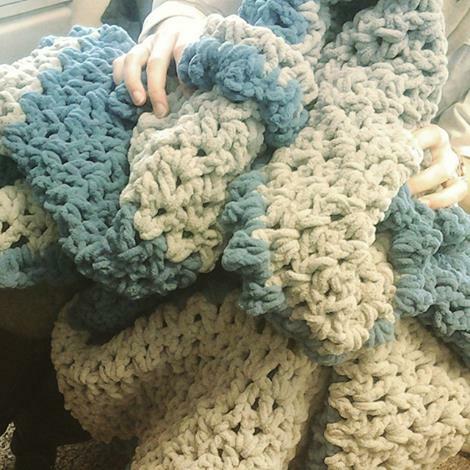 Prime Publishing received 111 handmade blankets from nearly every state in the Union, thanks to AFCAP’s generous and talented readers. In December 2018, Prime Publishing participated in the annual Chicago Sun-Times’ Letters to Santa program, which collects toys for under-served children around the Chicagoland area. In total, employees provided toys for 15 children from the Garfield Park area of Chicago and donated money to the Sun-Times’ Empty Stocking Fund. For the second year in a row, Prime Publishing employees partnered with the Greater Chicago Food Depository to host a food drive benefiting our local community. In total, employees collected 304 food items and donated $1,000.97 over the course of the week-long food drive. AllFreeCrochet and AllFreeKnitting proudly partnered with Rush University Medical Center’s Prayer Shawls at Rush initiative during the months of October and November 2018 for our fourth annual Prayer Shawls for Charity Drive. On October 9th, 16 Prime Publishing employees volunteered at Feed My Starving Children in Libertyville, IL, packing over 20,000 meals for children living in Haiti. Our combined efforts filled 93 boxes and will feed 55 children for a year. 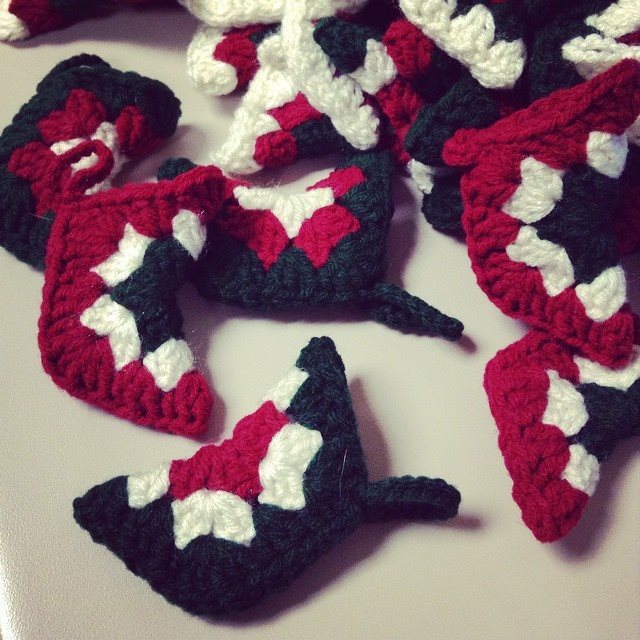 AllFreeCrochet and AllFreeKnitting recently partnered with local charity Warriors for Hope to collect handmade knit and crochet items for Chicago-area cancer patients. AllFreeCrochet and AllFreeKnitting proudly partnered with Rush University Medical Center’s Prayer Shawls at Rush initiative during the month of November for a charity drive. 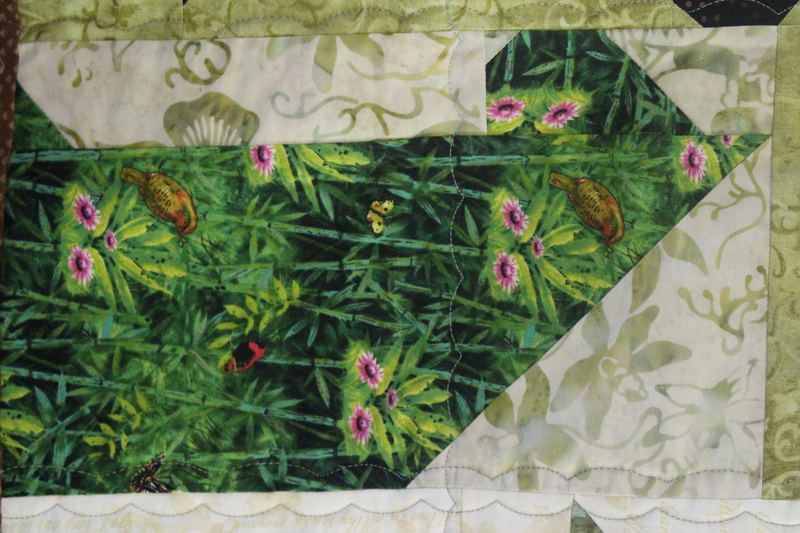 AllFreeSewing proudly wrapped up its month-long Sew-a-Thon for Operation Christmas Child during the month of May. 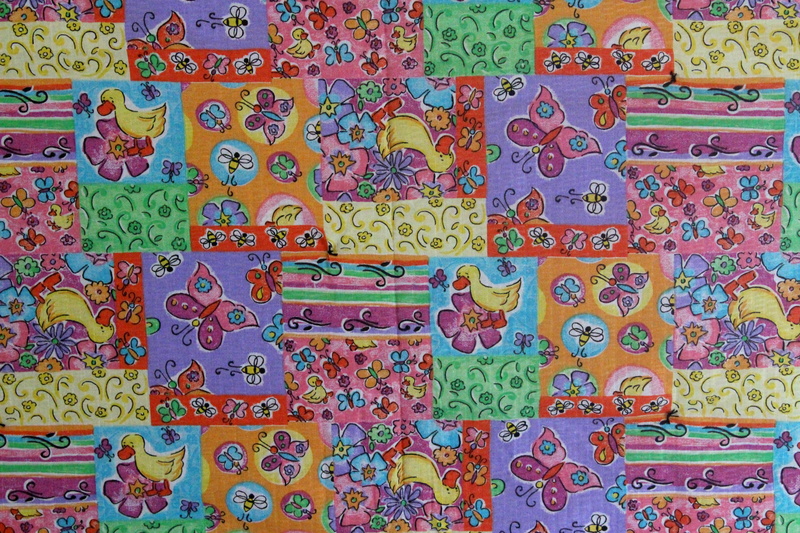 Readers donated a total of 1,102 handmade pillowcases for children in need around the world. AllFreeCrochet and AllFreeKnitting are proud to partner with Rush University Medical Center’s Prayer Shawls at Rush initiative for a charity drive. 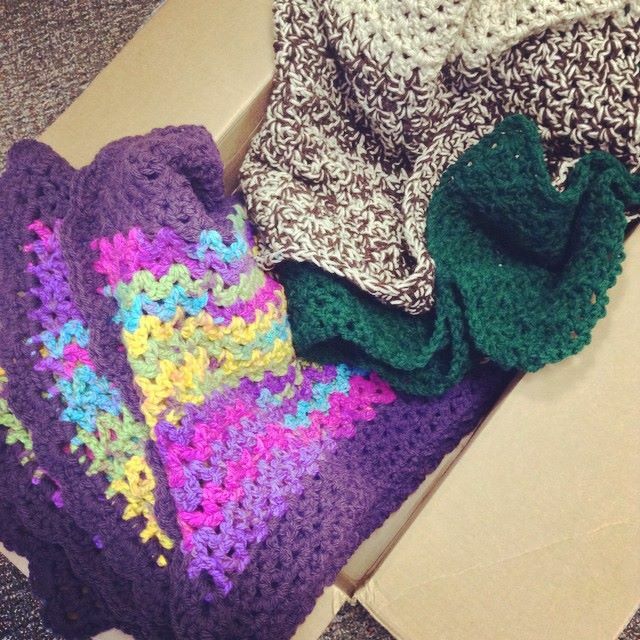 This is the second year Prime Publishing is hosting a prayer shawl drive on the blog. 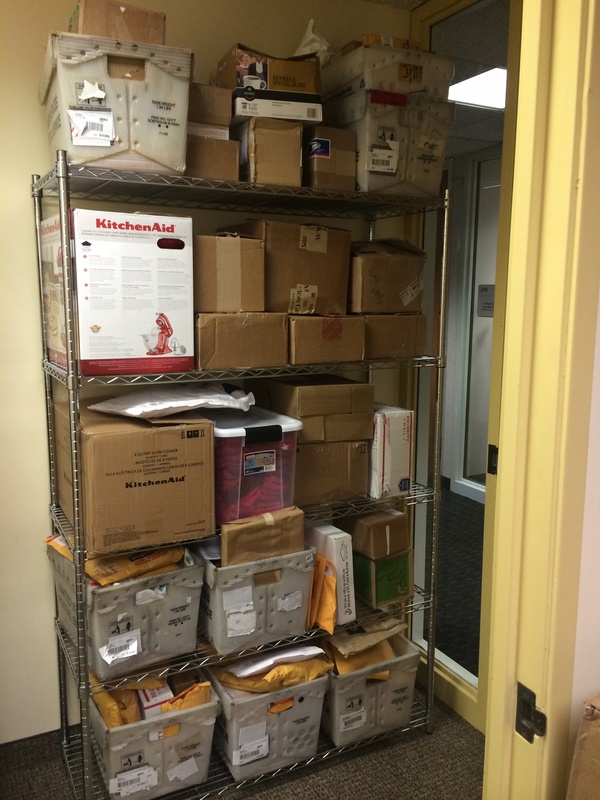 From November 7th to November 11th, Prime Publishing hosted a food drive open to all of its employees. 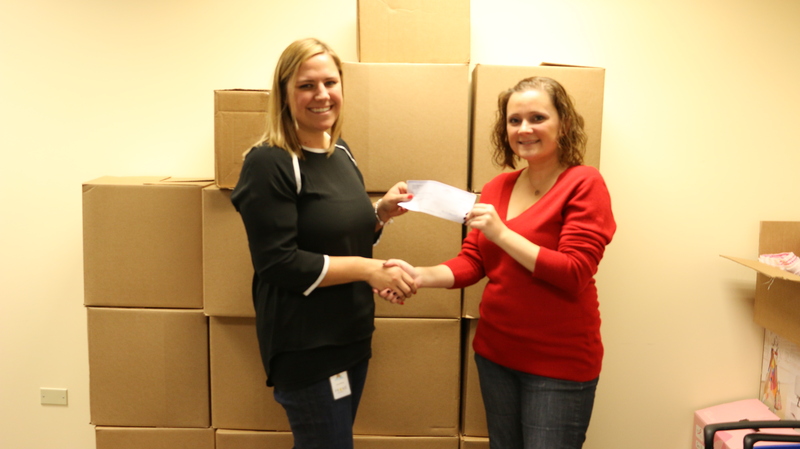 The food drive, in which employees could bring non-perishable food items into the office or donate money online, was hosted in partnership with the Greater Chicago Food Depository, a food bank which provides food to the people of Cook County. With Thanksgiving occurring on November 24th this year, it was an appropriate time to give back to the local community. From November 7th through November 13th, Prime Publishing will be hosting a charity drive via its email newsletters. The charity drive, called “Clicks for a Cause,” will benefit the Wounded Warrior Project, an organization that serves veterans and service members who incurred a physical or mental injury due to their military service on or after September 11, 2001. With Veterans Day occurring on November 11th this year, it seemed like the perfect time to run this charity effort. During the week of November 7th, each of Prime’s 25+ email newsletters will include a feature section dedicated to the Clicks for a Cause charity effort. For every click to the Clicks for a Cause section of the newsletter, Prime Publishing will make a contribution to the Wounded Warrior Project. 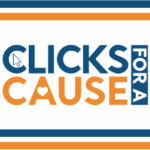 The more clicks, the larger the donation! 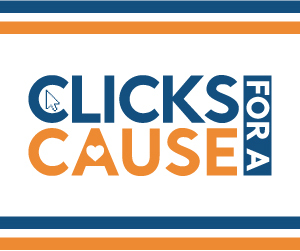 This is the first time that Prime Publishing is running the Clicks for a Cause charity effort, but the goal is to continue running such charity drives regularly via the email newsletters, each time benefitting a different charity. 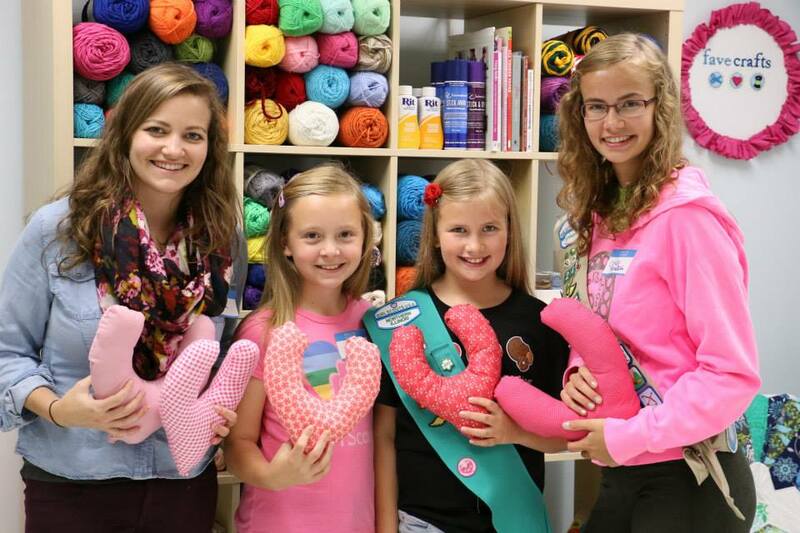 This winter, two Prime Publishing LLC blogs, Seams and Scissors and Recipe Chatter, joined forces to collect and create oven mitts for the Love & Oven Mitts Charity Drive. 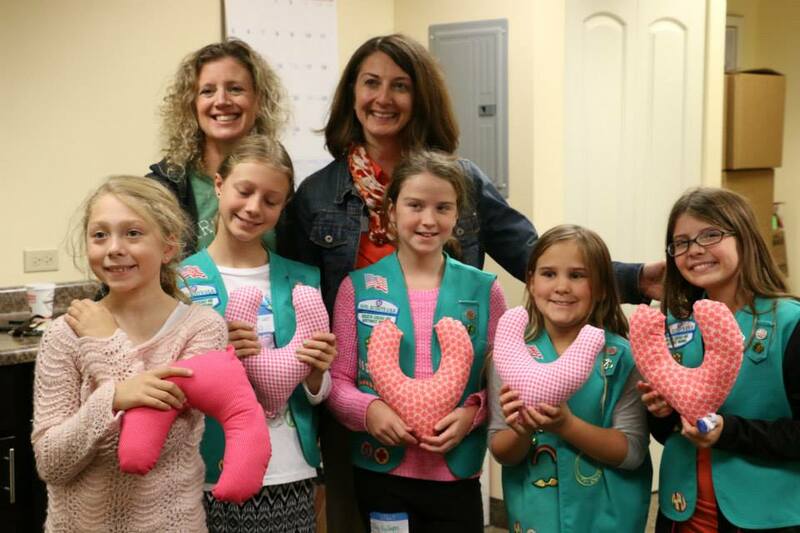 From February 22 to March 25, 2016, Prime Publishing LLC collected handmade or gently used oven mitts from our readers nationally. 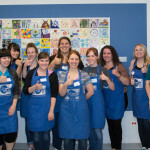 Ten Prime Publishing employees volunteered November 10 and 12 at Feed My Starving Children in Libertyville, Illinois, packing over 10,000 total meals for children in Honduras, Nicaragua and Tanzania. Nine Prime Publishing employees volunteered at Misericordia’s Family Fest Sunday, Sept. 13, selling Hearts & Flour Bakery’s goods to raise funds for the Misericordia community. 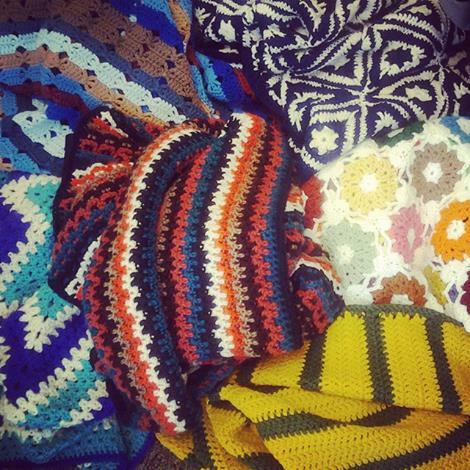 From September through October 5th, Prime Publishing LLC collected homemade prayer shawls to help benefit the patients at Rush University Medical Center. 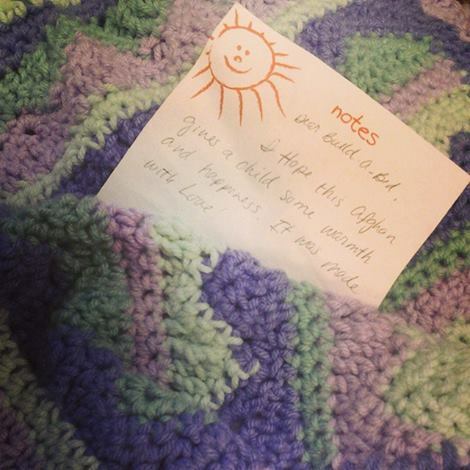 “Prayer Shawls at Rush” is a wonderful project to help bring comfort to those that need it. 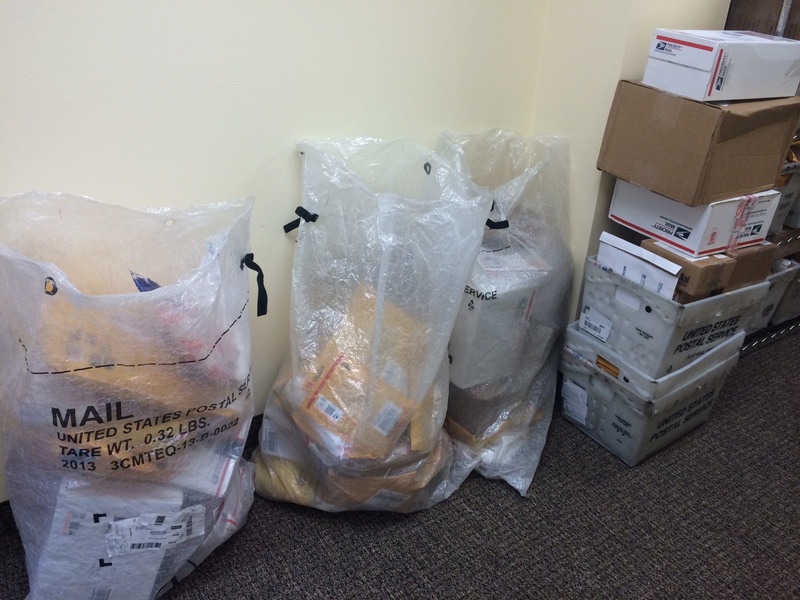 Prime Publishing connects with organizations on a regular basis as part of their “giving back” program. 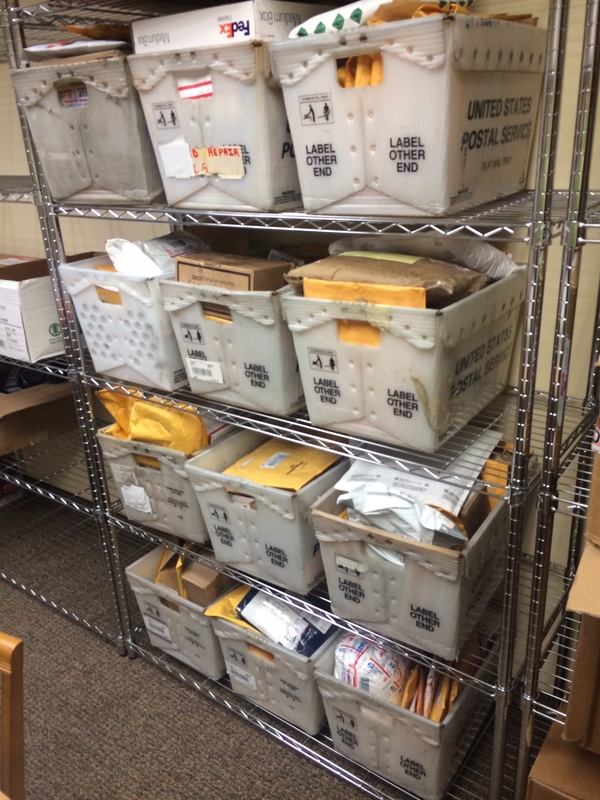 Most recently, Prime Publishing has successfully hosted charity drives for groups including the American Heart Association, Project Linus, Special Olympics, Warm Up America, the Heartland Alliance, and more. 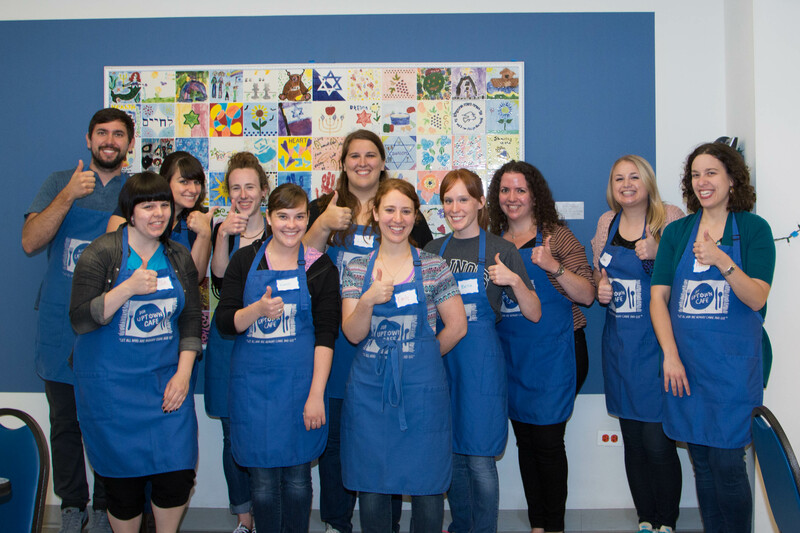 Eleven Prime Publishing employees visited a Chicago anti-hunger organization on July 13 to volunteer by serving hot meals to more than 90 people in need. Samantha Rifkin, JUF Uptown Café coordinator and nutrition coordinator, said that people stuck between a rock and a hard place still deserve to be treated with dignity, which is why Uptown Café operates differently than cafeteria-style soup kitchens. “It was wonderful to work together for the sake of doing good in the community,” Zimmerman said. Read more about the experience on this RecipeChatter blog post. Learn about volunteering at JUF Uptown Café. 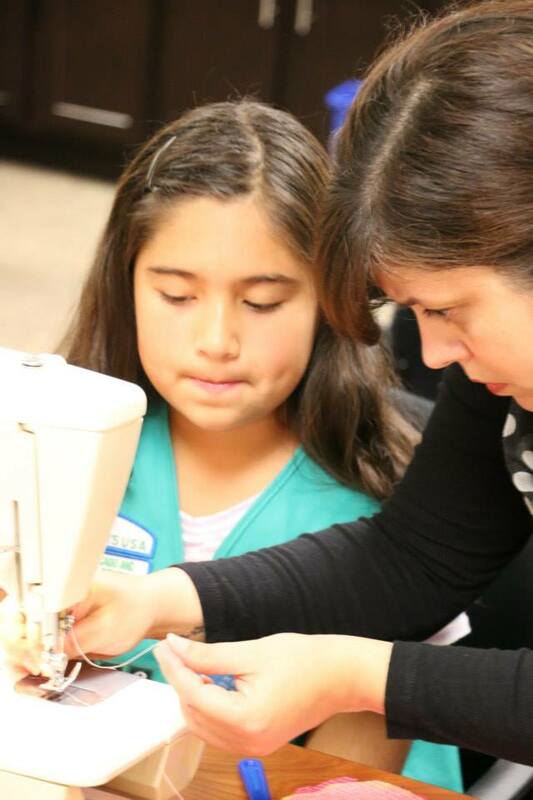 Prime Publishing’s sewing blog, Seams and Scissors, hosted a fabric contest last month where readers sent in extra fabric that was donated to a non-profit organization. 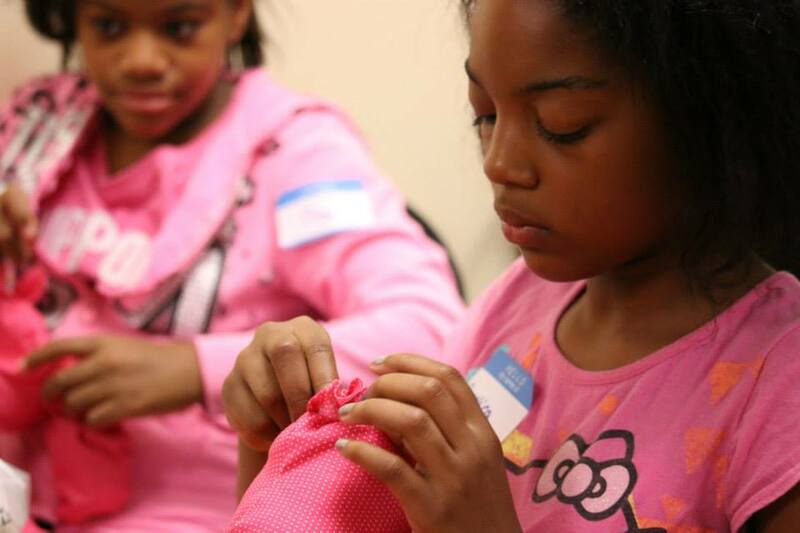 Urban Threads Studio, a not-for-profit organization, located at the Bridgeport Art Center in Chicago, Illinois, teaches problem solving skills through textile arts. 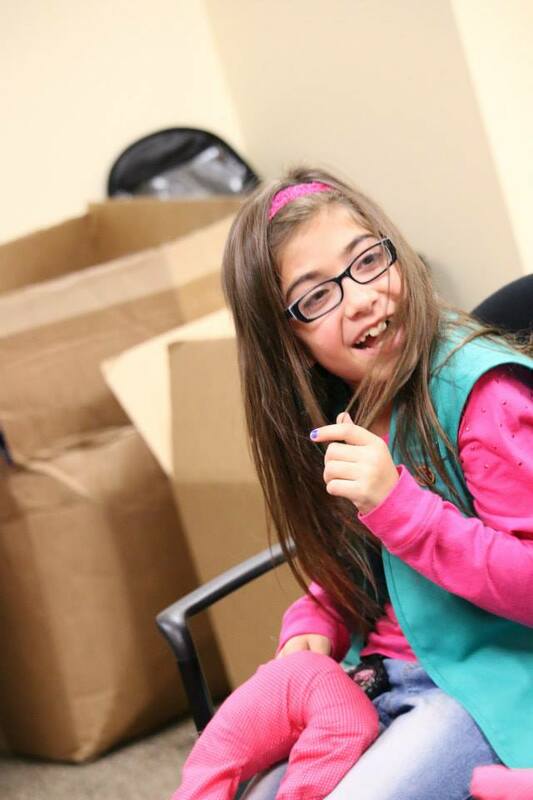 Each summer, they host a summer camp for kids in the area, and this summer was no different. 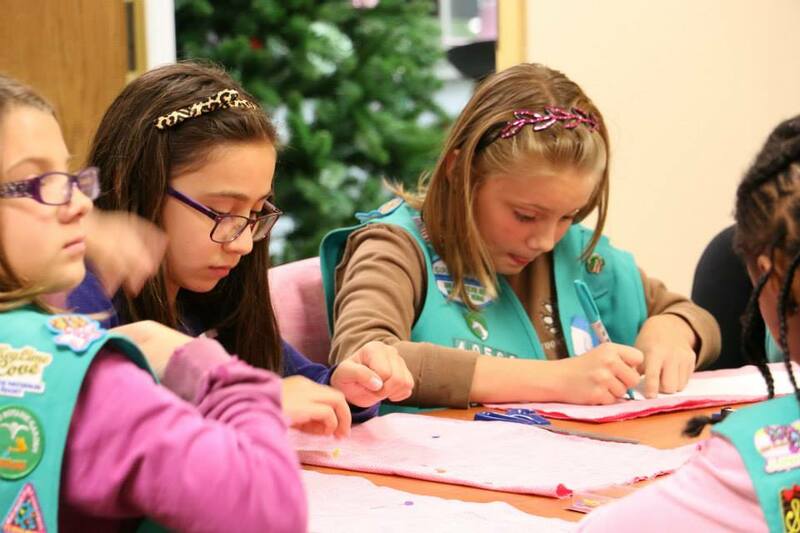 They are learning how to sew shorts, dresses, pajama bottoms, and messenger bags. Seams and Scissors collected so much fabric that it took them two trips with six helping hands to bring it down from the office to the minivan. 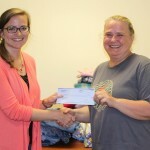 “Seeing how generous readers were, and seeing the look on Ilona’s face when she was how much fabric was donated was truly priceless. It’s what made all of this hard work so worthwhile,” said Nicola Prybell, a Prime Publishing editor. 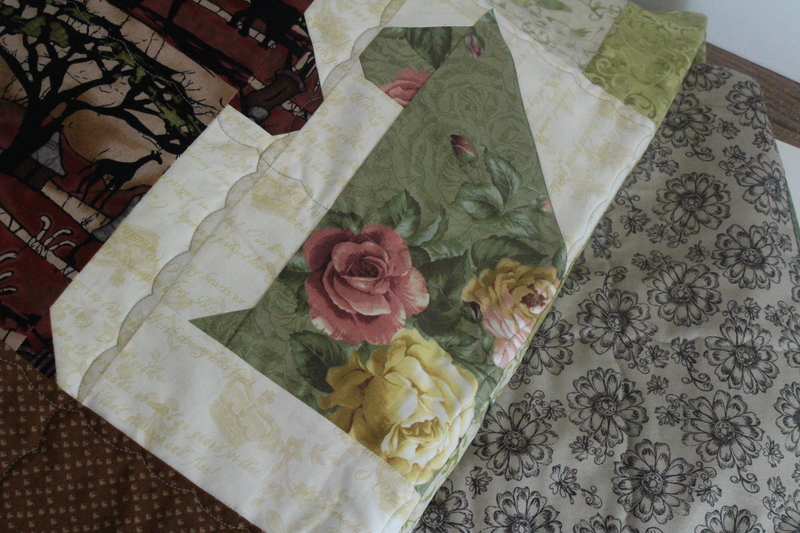 Learn about Urban Threads Studio and read more about the charity drive. 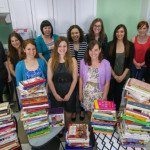 Our readers donated over 400 cookbooks to WINGS Program, Inc., one of the largest domestic violence service and housing providers in the state of Illinois. 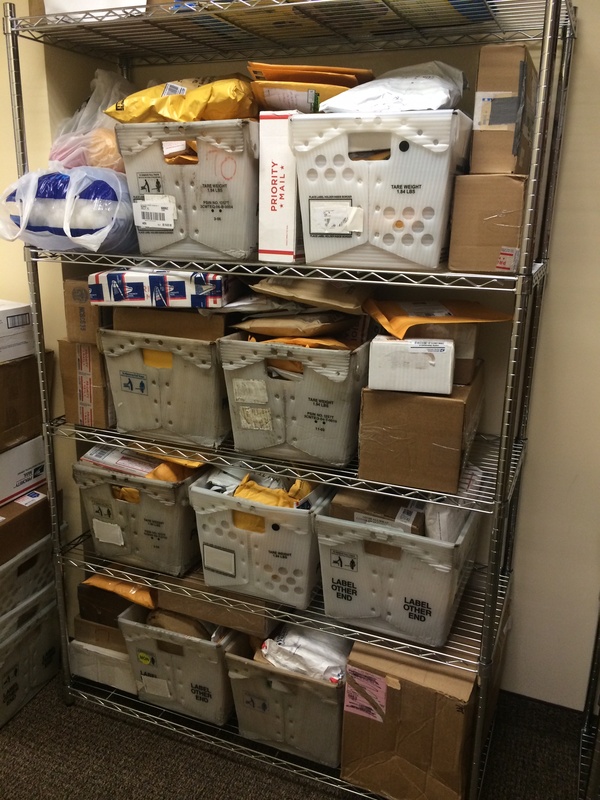 They shipped or hand-delivered their new and gently used cookbooks to the Prime Publishing offices right here in Northbrook. 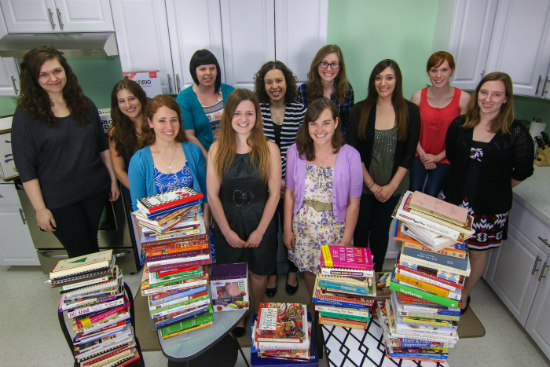 The cookbook drive was promoted to our readers, including on a RecipeChatter blog post. Check out more details about the WINGS promotion! 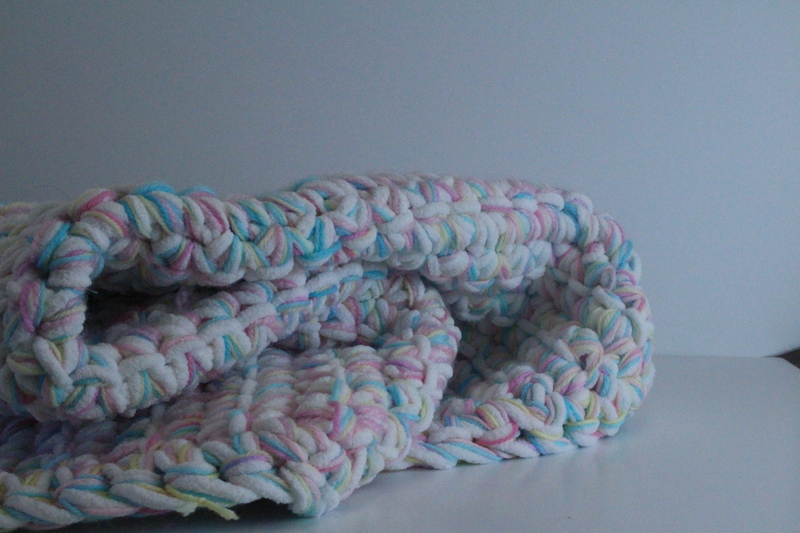 StitchandUnwind.com teamed up with Warm Up America! 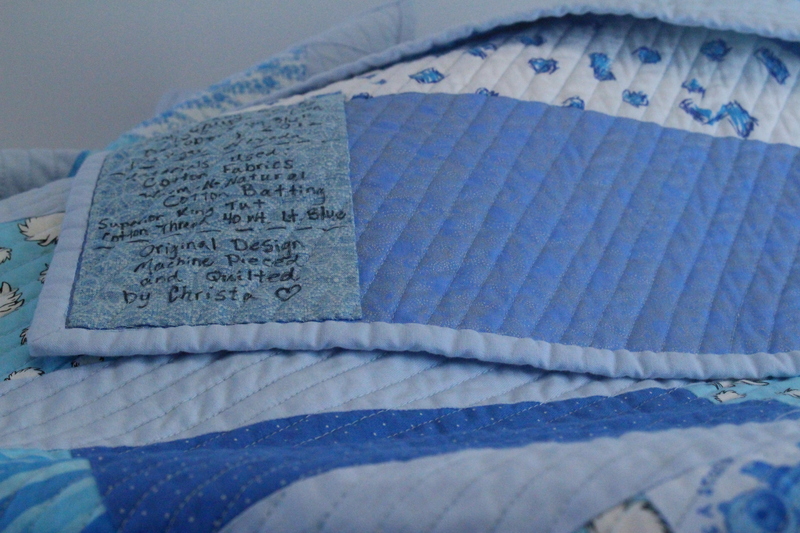 and Build-a-Bed to help out children in need. 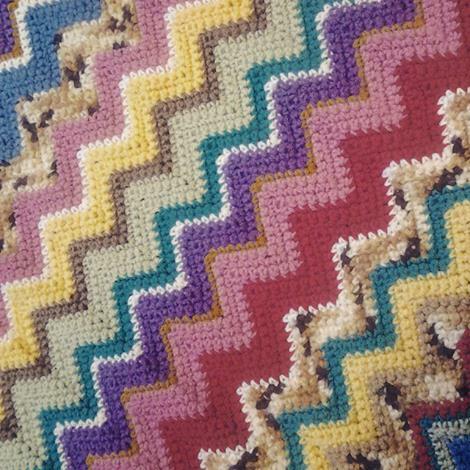 Throughout the month of February, readers were asked to donate crocheted or knitted afghans for children who don’t have warm beds to sleep in. 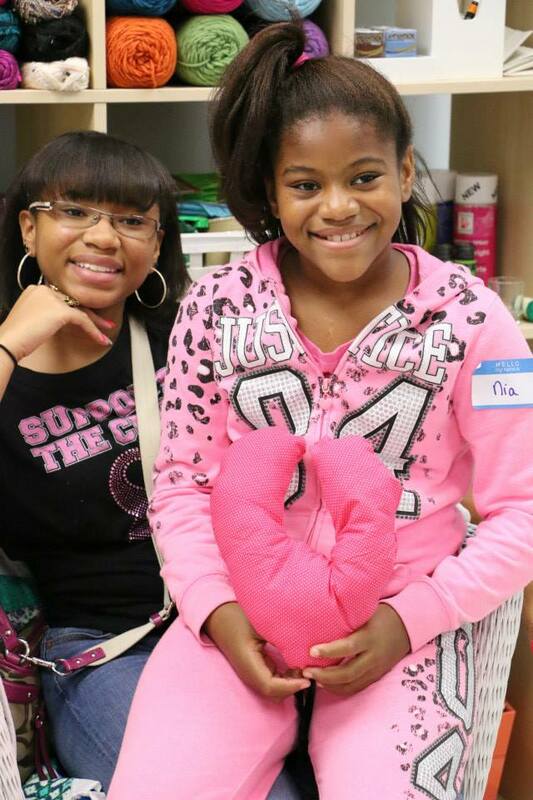 The folks at Build-a-Bed construct bedframes for the kids and provide them with a mattress, pillow, sheets, and a small stuffed animal. 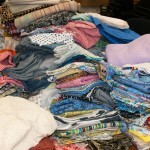 The charity drive was a huge success with over 134 afghans donated. 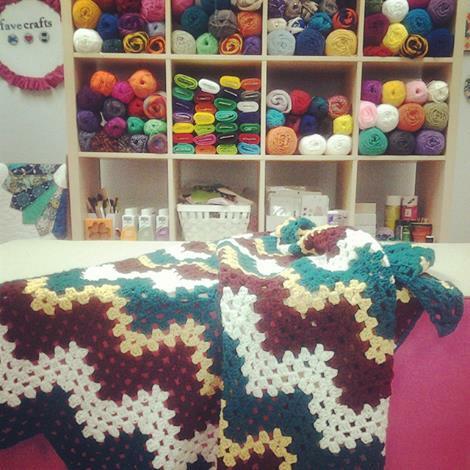 Check out a time lapse video of all the blankets! 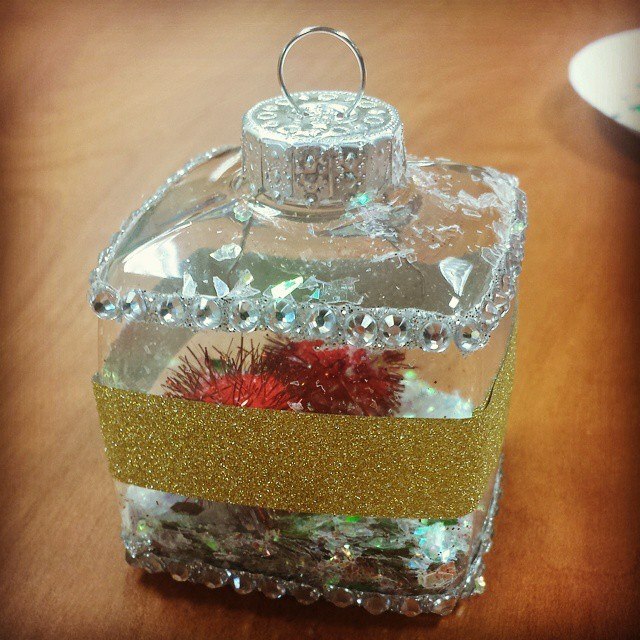 AllFreeHolidayCrafts.com collected handmade ornaments to donate to the charitable organization, Heartland Alliance, throughout the month of November 2014. 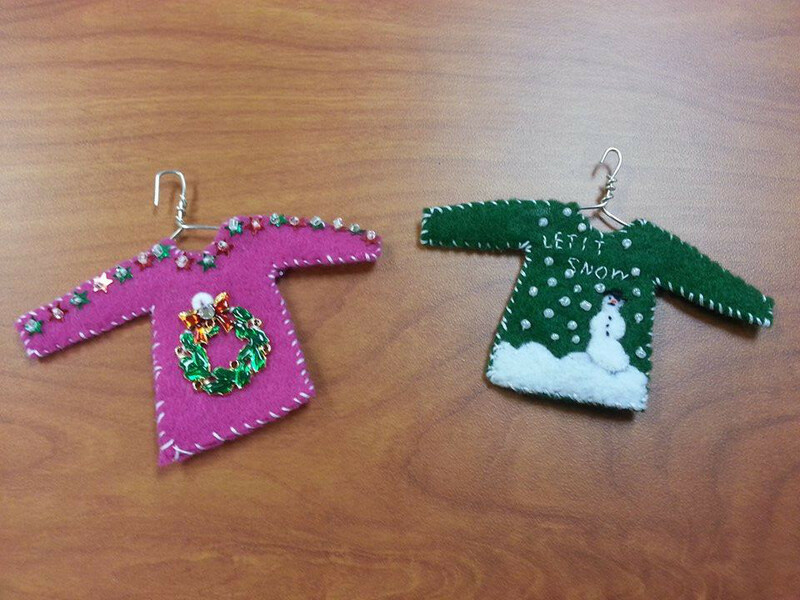 In addition to these handmade creations, Prime Publishing LLC also donated one dollar for each handmade ornament collected, and the ornaments were handed out to the families at Heartland Alliance’s residential homes throughout the month of December 2014. 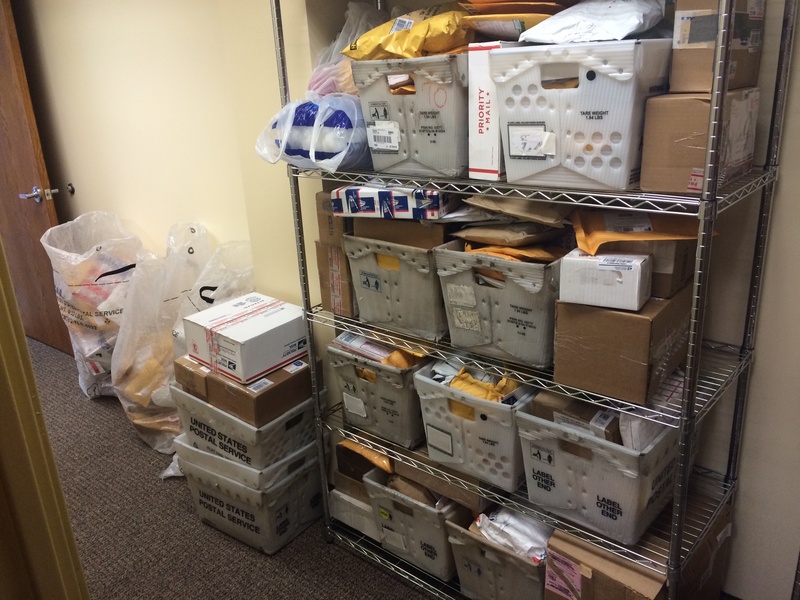 The charity drive had a great response with over 650 ornaments donated! 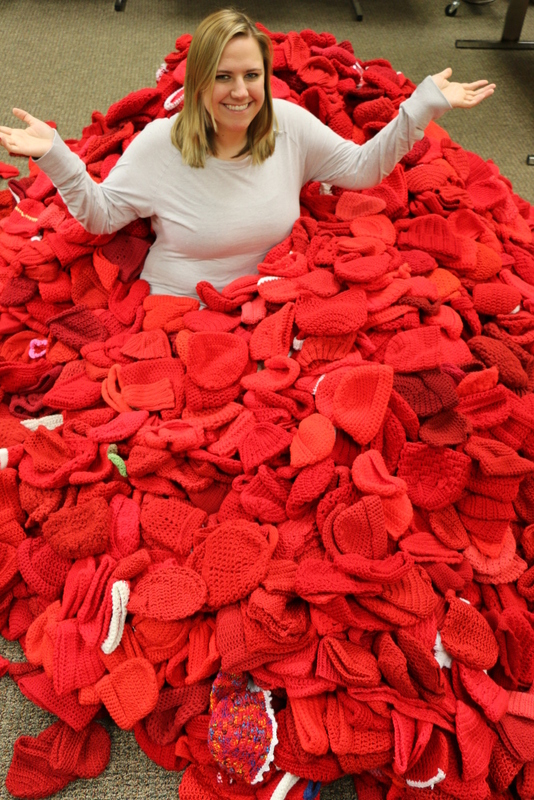 AllFreeCrochet.com teamed up with the American Heart Association to raise awareness for heart disease and congenital heart defects in their “Little Hats, Big Hearts” charity drive. 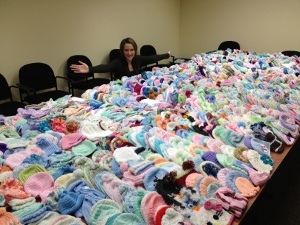 Readers were asked to mail in knitted or crocheted hats for newborns. The drive was a huge success; over 6,000 hats were donated! You can read more about this charity event here. 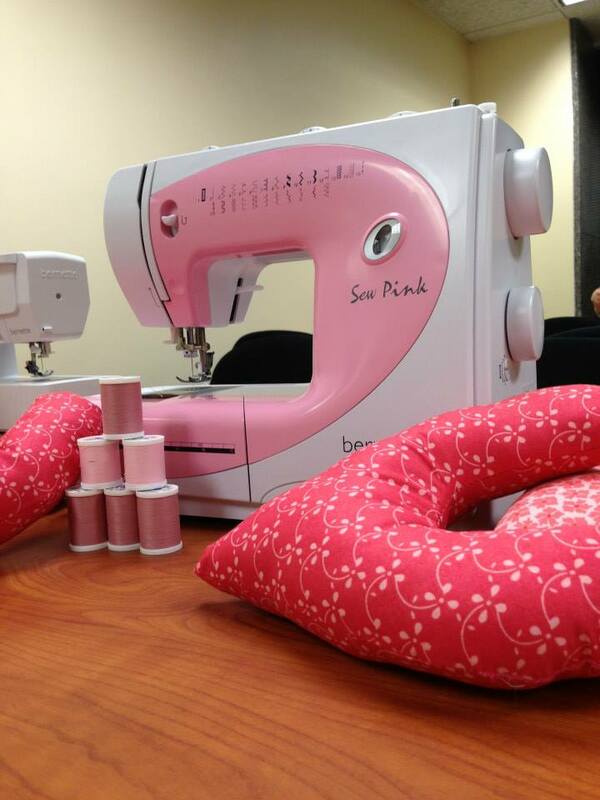 AllFreeSewing.com, FaveQuilts.com, and Fairfield have teamed up to host a pillow-making charity drive, Hands-on-Heart Breast Cancer Pillow-Making Drive, to recognize Breast Cancer Awareness Month. 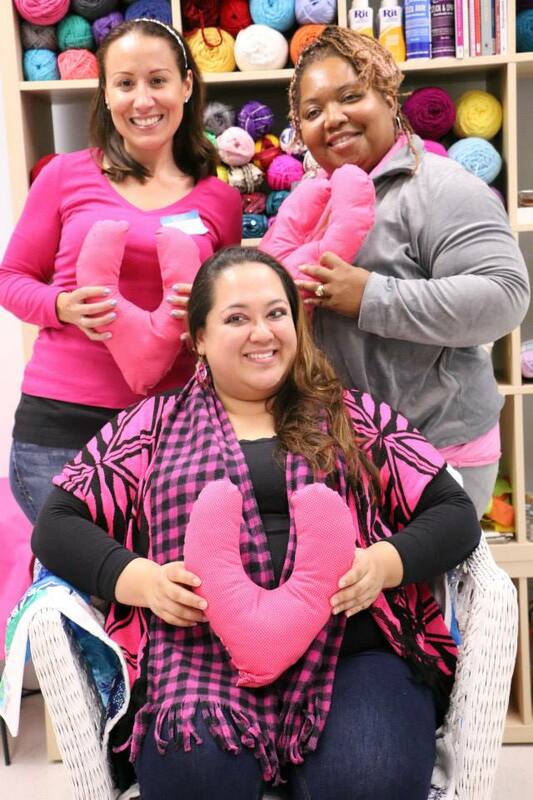 Pillows created are donated to those battling breast cancer to help provide comfort. 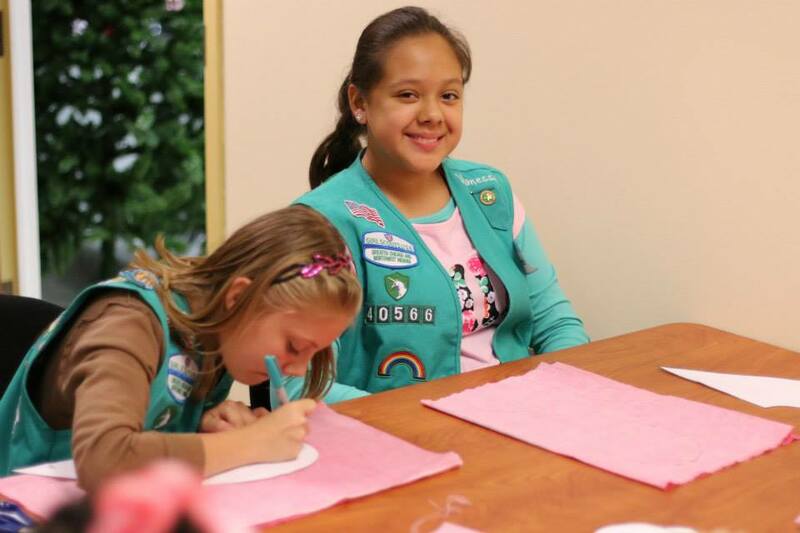 Prime Publishing hosted members of two local Girl Scout troops at their Hands-on-Heart Breast Cancer Pillow-Making Party. 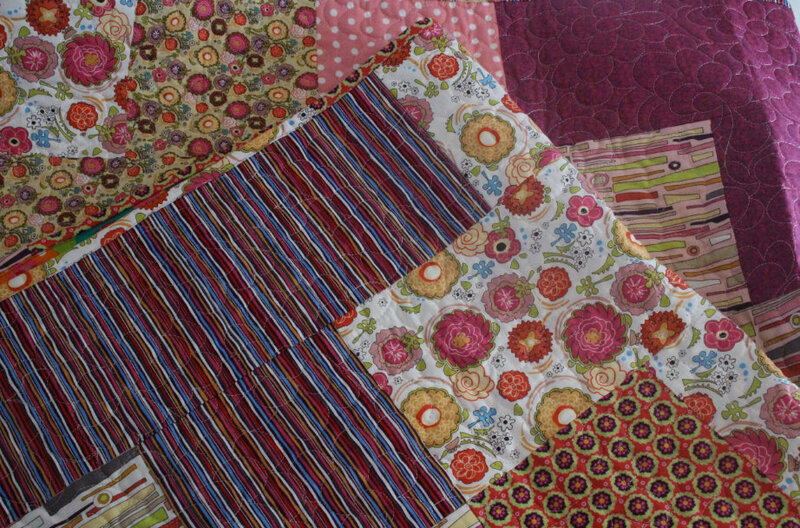 FaveQuilts.com has teamed up with Project Linus to host a charity drive to donate blankets to children who are seriously ill, traumatized, or otherwise in need through the gifts of new, handmade blankets and afghans. 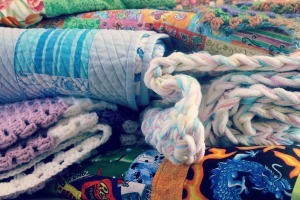 The charity drive was a big success, and FaveQuilts.com received over 70 blankets, which were donated to Project Linus. AllFreeKnitting.com teamed up with Lion Brand to sponsor a charity drive for Mittens for Detroit, a charity that provides mittens of all kinds to those in need in the metropolitan Detroit area. 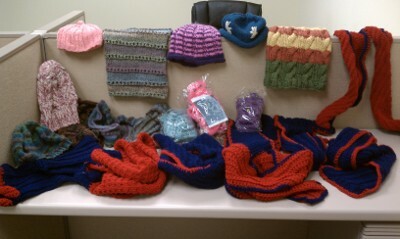 The charity drive had a wonderful response from the readers, and Prime Publishing and Lion Brand were able to donate over 100 mittens to Mittens for Detroit. AllFreeCrochet.com teamed up with Bernat to host a baby hat charity drive to benefit the labor and delivery unit at Northwest Community Hospital. 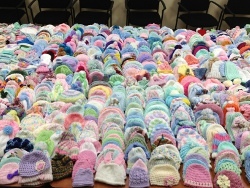 Each of the 3000 babies born every year at NCH goes home with a homemade baby hat, and the AllFreeCrochet readers blew everyone away by donating 1,788 baby hats. 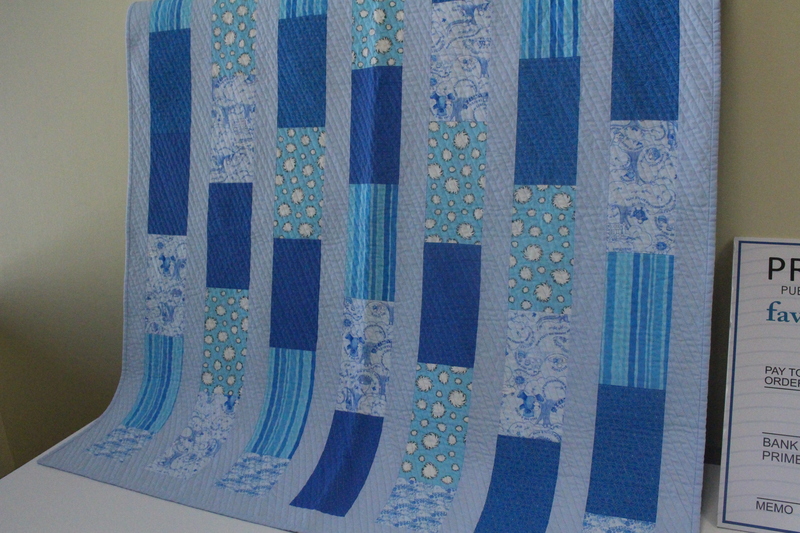 AllFreeCrochetAfghanPatterns.com teamed up with Project Linus to host a Charity Blanket Drive in June 2012. 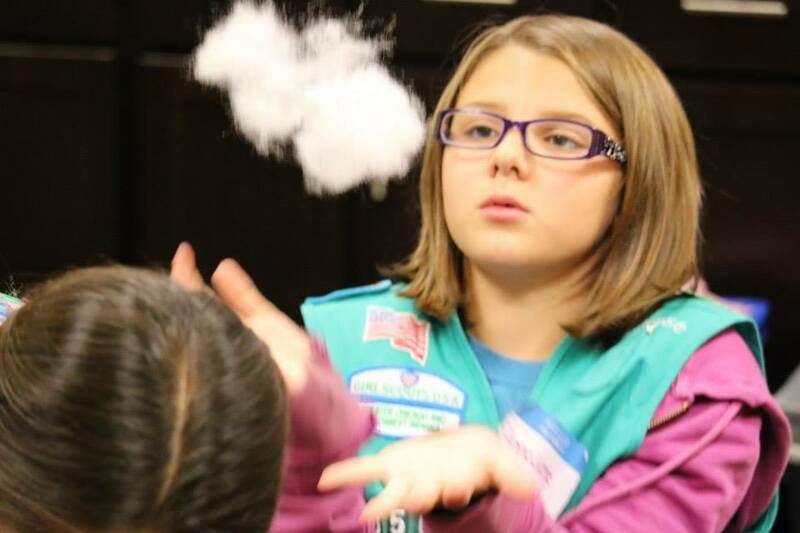 Project Linus is dedicated to comforting children who are severely traumatized, ill, or otherwise in need by providing a comforting blanket made with love. 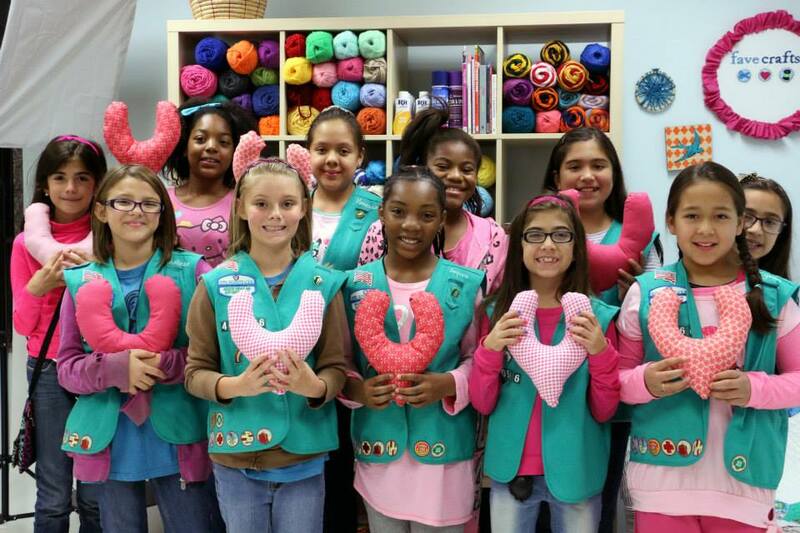 Readers donated over a dozen blankets to support the cause. 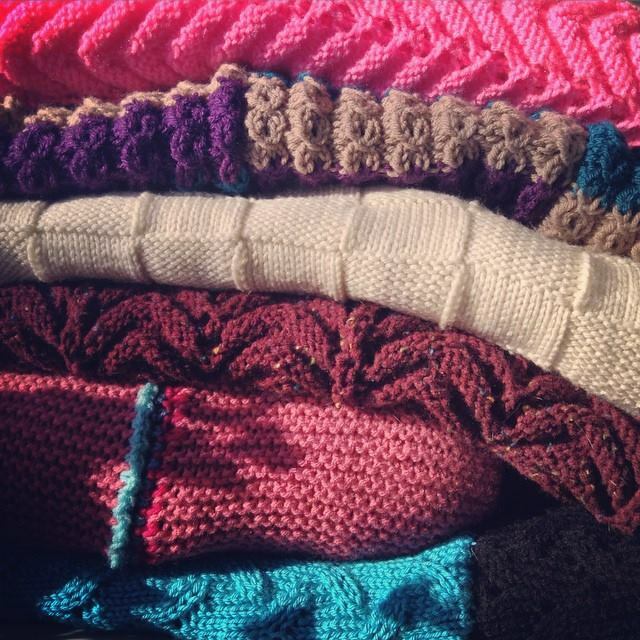 AllFreeKnitting.com teamed up with Project Winter Warmth to donate homemade hats, gloves/mittens, and scarves to those in need, including charities like the Meals on Wheels program, The INNs Homeless Program, and any local schools where children are in need of these winter items.